Protecting your hands while you work takes a lot more engineering than you might think. Afterall, you’re trying to get a job done and keep your hands in good shape. An injury to your hands can be pretty devastating, so don’t take chances. 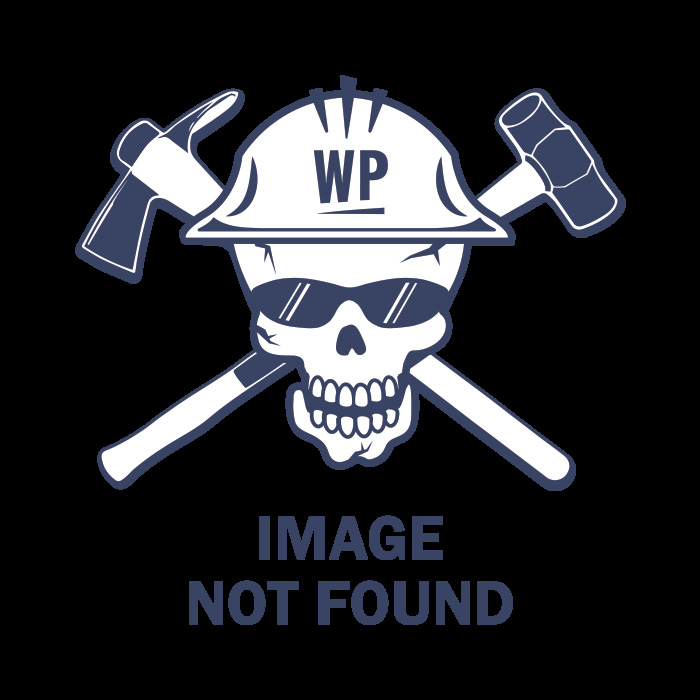 Black Stallion knows p ... (see full details) (see specifications) #GR5040-HR. Protecting your hands while you work takes a lot more engineering than you might think. Afterall, you’re trying to get a job done and keep your hands in good shape. An injury to your hands can be pretty devastating, so don’t take chances. 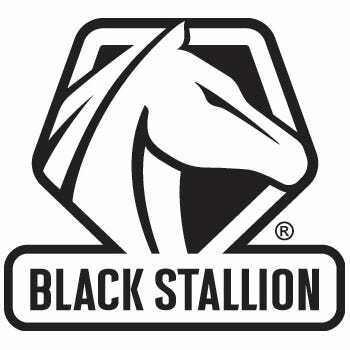 Black Stallion knows protection from cuts and impact goes way beyond just adding more layers to your work gloves. To keep you protected and your hands functional on the job site, these Black Stallion AccuFlex Cut & Impact Resistant GR5040 HR Hi-Vis Gloves cover everything from micro engineering inside the yarn to the overall design and fit for better safety and performance. Made with workers in oil and gas, automotive, safety, industrial, fabrication, and material handling in mind, these heavy cut protective work gloves are ready for action. The 13-gauge High Performance Polyethylene (HPPE) knit blend uses steel and fiberglass fibers right inside the yarn. Paired with other composite filaments, you can relax knowing you have superior cut resistance on your hands. These Black Stallion high visibility gloves meet or exceed ANSI A6 cut resistance standards and EN388 Cut Level 5 (4544) specifications. For added protection, impact-resistant TPR backing offers cushion that's flexible enough to work with you, not against you. With the safety factor well taken care of, the designers of these superior cut-resistant gloves moved on to functionality. After all, you do have to work in them. Aside from the super grip of the sandy nitrile dipped hands, these impact-resistant gloves also sport thumb patch reinforcements for a longer lifespan. The fitted yet flexible seamless cuffs also make your day a little better; the seamless design is more comfortable to wear and offers less chance for irritation when involved in a repetitive motion. The fitted cuff seals out more dirt and debris than an open cuff as well, leave you with less irritation inside them as well. With Black Stallion AccuFlex Cut & Impact Resistant GR5040 HR Hi-Vis Gloves from Working Person's Store, you're taking initiative toward giving yourself the best protection possible for your workplace. Black Stallion Gloves: AccuFlex Cut & Impact Resistant GR5040 HR Hi Vis Gloves is being added to your cart.